Mickey’s Not-So-Scary Halloween Party returns to Walt Disney World Resort for 29 nights of spook-tastic fun starting September 2. I love this Halloween-themed event that’s filled with eerie entertainment, Disney Characters, and, of course, delightful treats! I recently visited Magic Kingdom Park where I attempted to get a sneak preview of the party. Instead, I received a surprise visit from the Disney Delivery Guy. Merchandise created for this event will be released during Mickey’s Not So Scary Halloween Party and will be available while supplies last. These items will not be available via the Shop Disney Parks app or the Disney Parks online store. In addition to items shown in the video, we will have a limited edition retail MagicBand with an edition size of 3,000. It will be released at Emporium and Box Office Gifts on Main Street, U.S.A. 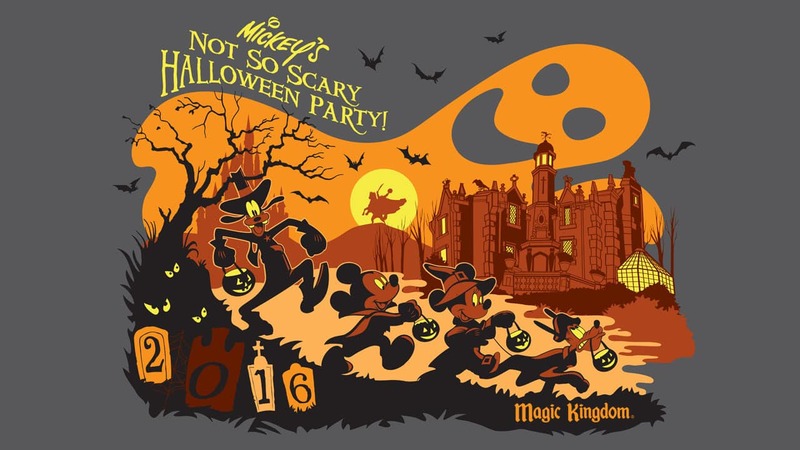 If you’d like to attend Mickey’s Not So Scary Halloween Party, please visit DisneyWorld.com for ticket information. Is it possible to see what ears are available? So, how exactly do you get the Halloween mickey bands? We will be at the not-so-scary event on October 28. Do we just head straight to the emporium and cross our fingers that all 3000 have not been sold? What is the cost? Hi Steven, will the items be available for purchase from 7pm on the party night or from 4pm as I understand we can access the park at 4pm for the event? Hoping it will be early so we can be dressed up in Disney Halloween T-Shirts. I live in California and we are planning a trip to Disneyland in October. I’ve got my tickets for Mickey’s Party. Would they park be selling these items there as well? Stupid question coming your way: This party merchandise will be released during party hours, correct? Or will it just be released on the first day of the even during normal operating hours? @Heather – No questions are “stupid” 🙂 These items will be released during party hours only at Magic Kingdom Park. Hey guys, I really love the magic band, but I can’t go to the Halloween party. Can I buy it on the internet? 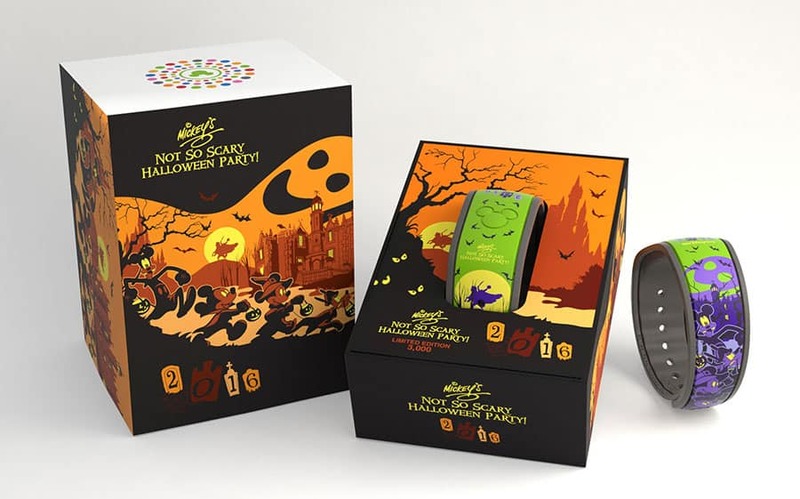 @Franka – The retail MagicBand will only be sold during party hours for Mickey’s Not So Scary Halloween Party at Magic Kingdom Park. We will not offer it online. I’m sorry I don’t have better news for you. Where can the mickey pumpkin bucket be purchased at in the park? This is our first year going and cannot wait to purchase this awesome stuff! THAT was an awesome video! Looking forward to some spooktacular merchandise! Are these all the pins that you will be selling for the party? @Trent – Here is a quick breakdown of pins created for Mickey’s Not So Scary Halloween Party. Please note that all retails are subject to change without notice. The Limited Release Mystery Pin Set has three chaser pins. Each of the chaser pins have and edition size of 999. Retail: $16.99 per box. Can you tell me more about the Mickey Pumpkin Ornament? Size and cost? @Russell – The Mickey Pumpkin ornament has a retail of $19.99 (please note that all retails are subject to change without notice). It’s a three-dimensional ornament with the event logo found on the back. I’d say it measures approximately 4″ by 4″. Will the bucket you are holding be available for sale? Great merchandise. Are DL annual passholders able to get the special pins. I assume not but thought I would ask. @Robert – You are correct. The pins were created for Walt Disney World Annual Passholders. Steve, does the armband have special features. I bought a not so scary armband two years ago and when I scan it to get into WDW or use it to scan the fast pass it says “Happy Halloween” and makes the mickey head glow with rainbow colors instead of the standard green. I got the Sanderson sisters last year and it does not. Hi Steven! Do you happen to have prices for the boxed and framed pin sets? Thank you! @Amy – The box set will have a retail of $119 while the framed set will have a retail of $270. Please note that all retails are subject to change without notice. Great Un-boxing and hope you are “feeling” better…or just still feeling. Halloween is the best at the Parks! Best one yet, Steven! Great job, Delivery Guy. I’ll be attending two MNSSHPs this year, and I’m super excited about the merchandise!! I’m beyond excited for the Hocus Pocus stuff!!!!! 😀 I’m PRAYING the decoration is still there when we go on Sept 13th.Do you know the price for the Hocus Pocus Womens Shirt and the Decoration??? I wish they still had the hocus pocus magic band but im completely happy with the new stuff! @Stacey – Here the retails. Please note that all retails are subject to change without notice. What is the edition size for the limited edition Hocus Pocus pin? Thanks. @Lauren – The pin will have an edition size of 5,000. I’m so excited!!!! I’m visiting from Australia and will be going to the special I Halloween parties at both Disneyland and then Disney World. I’m am worried that all the merchandise will be gone by the time I get there. I will be going to the party at Disney World on the 30th October, I sure hope they hold some merchandise for people attending these later parties. I would really, really, hate to miss out. It’s why I am visiting at this time of year. Do they have any plush toys of Mickey, Minnie etc dressed up for Halloween? I would love to get them. I too love watching your videos and always look out for them. It was cool how you changed over the length of the video. Thanks for all your great information. @Christine – That’s exciting! Thank you for joining us all the way from Australia. I’d love to visit your country one day. 🙂 There are some Halloween-themed plush featuring Mickey and Minnie Mouse. They weren’t created specifically for Mickey’s Not So Scary Halloween Party. Yet you’ll find them in our Halloween assortment this year. Thank you for the kind words about the video. We had a ball putting it together at Magic Kingdom. Safe travels! What are the prices for the shirts? Two questions if I may: will there be mouse ears? What sound will the magic band make? @Michelle – The planning team bases inventory decisions on historical sales. In other words, they look at last year’s events and plan how much inventory to carry for this year. Ideally, we prefer to have items available for the duration of all the parties, including October 31. The popularity of a particular item with guests may cause that item to be unavailable at any given point. Sadly, it’s difficult for me to predict today which items will be most popular. I hope this insight is helpful. Steven, will we see any kind of preview for Food & Wine merchandise soon? @Rachel – Yes. Please stay tuned. Will the items be available during party hours only, or will they be available during the day of party evenings? @Jaycynda – The items will be released in the evening during the party. Will you have a Sorcerers of the Magic Kingdom card again this year? We will be going to a Sept 11 party , that is are first night there so wont have time to buy before we go. I was hoping to purchase on-line so I could wear the t-shirt to the party.. Will they release them so we can buy them early? 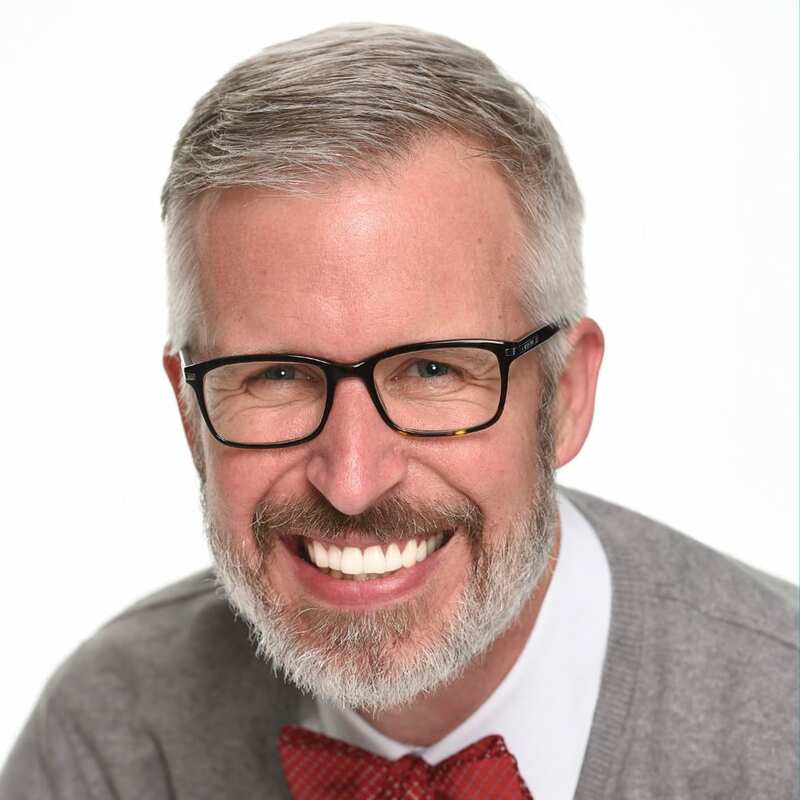 @Darla – I hope you have a great time at the party. Unfortunately, we are not offering these items for sale before Mickey’s Not So Scary Halloween Party begins on September 2. Look alive, Steven! Another great unboxing video. 😀 I see two new ornaments I need for my Halloween tree. Love the seasonal products! What is the cost of the magicband? Also what are the largest available in the shirt sizes being offered? @Deric – The retail MagicBand will be $32.99. For apparel, most adult shirts will range in sizes from small to 3-XL (this includes the Annual Passholder tee). The Hocus Pocus Villain Spelltacular shirt for women will have sizes from small to 2XL. There is also an event logo tee for kids that will have sizes from X-Small to X-Large. Will these items be released over the course of the party schedule? We aren’t going until Oct 30th and I worry that there wont be any pins or shirts left. @Katrina – All of the items are released on the first night of the party, which is September 2. Select items will continue to be offered through October 31. There are some pins that are limited edition. It’s difficult to say how popular they will be with guests as that determines availability. @Liz – Wait a minute, wait a minute … I love that idea. 🙂 I miss Disneyland. Haven’t been since last December and need to visit again. Loved the transformation! Great job Disney Blog. 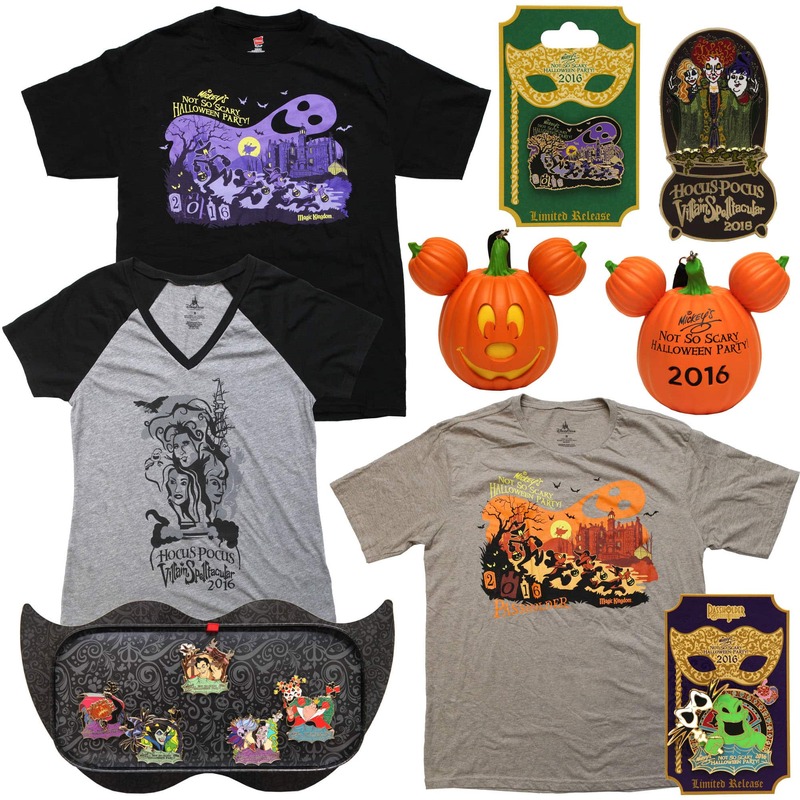 What date will the regular Halloween merchandise be available in WDW stores? @Anna – You can find select items via the Shop Disney Parks app this week. Look for items to arrive in the next week or two. I’ll have a Disney Parks Blog article coming soon featuring the new Halloween products. Video was hilarious! Love these unboxings! Steven! I love watching your unboxing videos, and this one has to be my favorite so far! Great Job! I can’t wait!!! First time attending MNSSHP and we will be celebrating my son’s 1st birthday. A couple of questions, will they baby clothes with the party logo on it? And does that bucket you were holding has a handle or is it a table top bucket?? Thanks Steven for all your help. @Christine – How wonderful! Thank you for celebrating with us. I’m not aware of any infant or baby clothes for this event. The pumpkin bucket has a handle and lights up. “While supplies last”? Will there be merchandise available for every party (some put out specifically for each party) or will the merchandise be out at the first patry and replenished until it runs out? I’ve never gone before and I’m curious if there week be any of the party merchandise left by mid-October when I attend. @Amanda – Availability of select items is subject to change. Ideally, you will find items come mid-October. 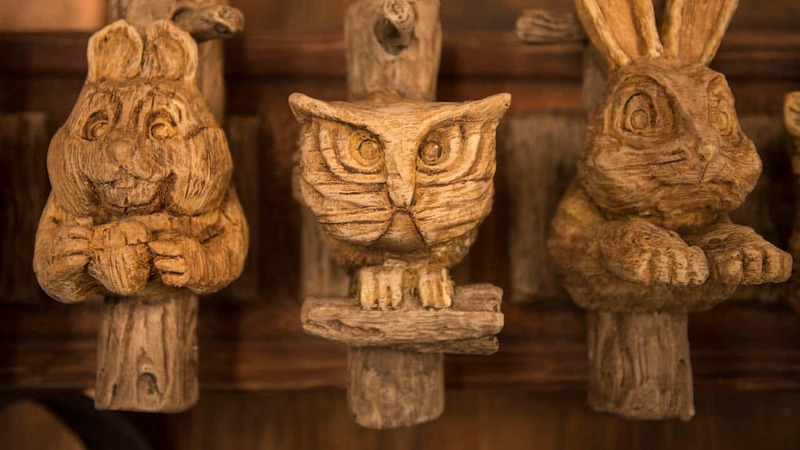 Since some items are limited edition, the availability of those particular items will depend upon how popular they are with guests. The planning team, however, anticipates that items should be available throughout the party. Hope you have a wonderful time! I always love these Unboxed videos, but this might have been my favorite! So funny! Nice work, Steven and Delivery Guy! Great video. Any update on your post from a few months ago about 2016 Hidden Mickey pins? @Christopher – Look for details about new Hidden Mickey pins later this fall. Welcome to Our World! What Is Mickey’s Not-So-Scary Halloween Party?